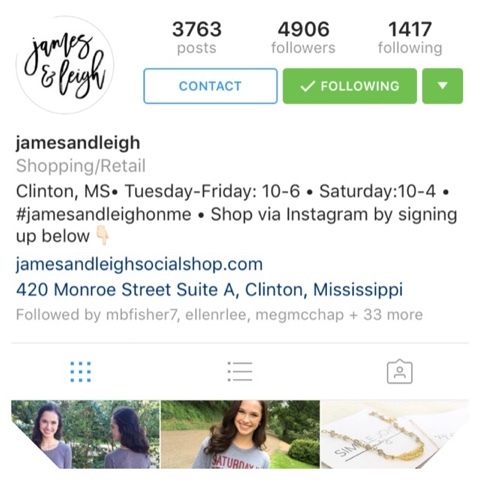 @jamesandleigh James & Leigh is a store owned and operated in Clinton by my friends, Anna and Jonathan. 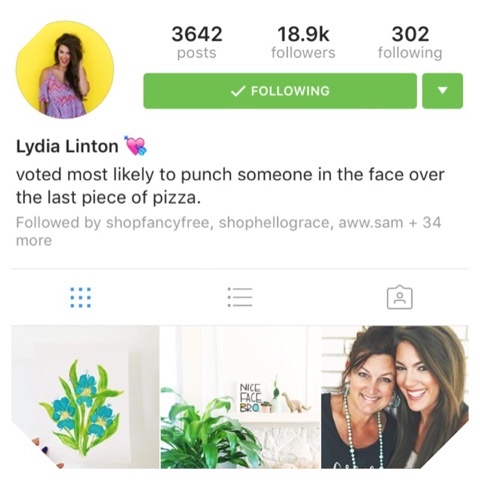 Be sure to follow their account for deals and incredible options! 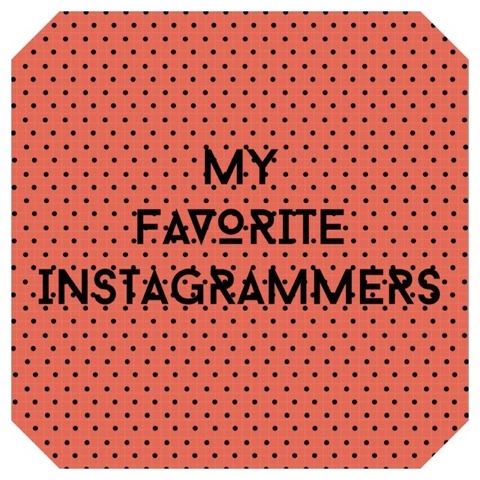 You can Social Shop via their Instagram, and they'll ship it to you! 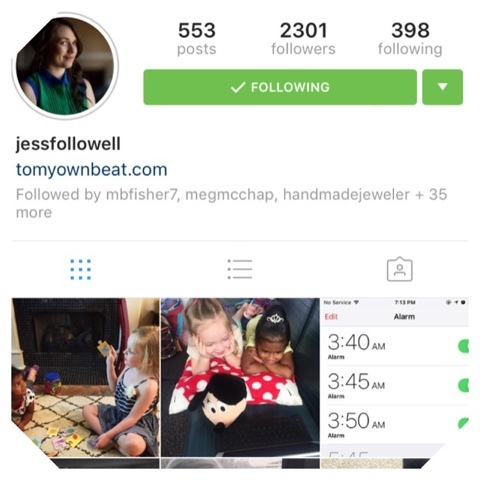 @jessfollowell Jess is one of my real life friends, and her account is so much fun to follow! You can see the antics of her girls, Meg and Eden. She has a baby boy due in November! She's a mama, wife to robby, studio manager for followell fotography, blogger, and strong soul. 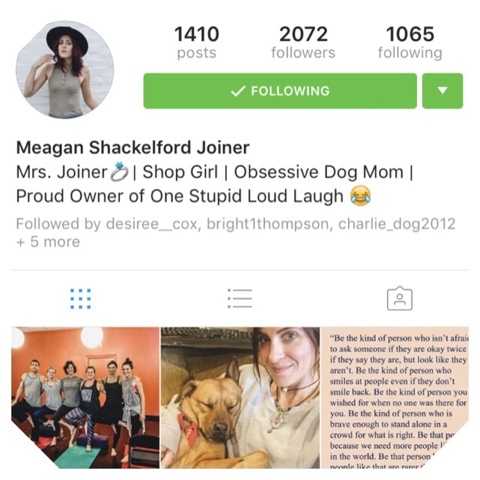 You'll be so happy you followed her! 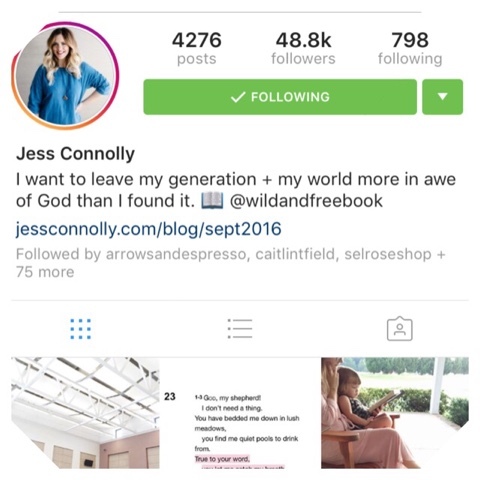 @jessaconnolly Jess is a wife, mama, truth-sharer, word crafter, and amazing heart. She's 1/2 of the founding members of the Influence Network and 1/2 of the author team of Wild and Free. I love her to the moon and will finally get the chance to meet her in January! 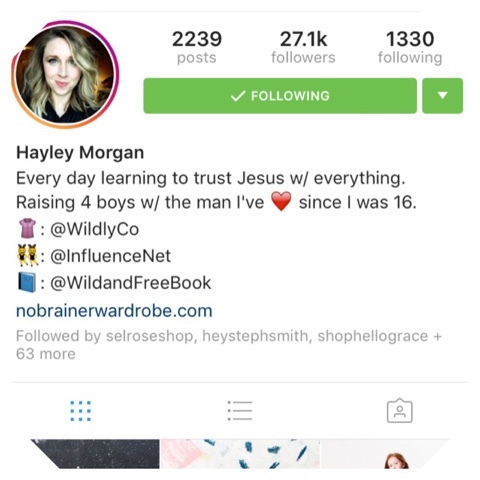 @hayley.e.morgan Hayley is a wife, mama, ethically operated clothing line founder, and the other 1/2 of both the founding team of the Influence Network and Wild and Free. Her sweet spirit is so encouraging to me! 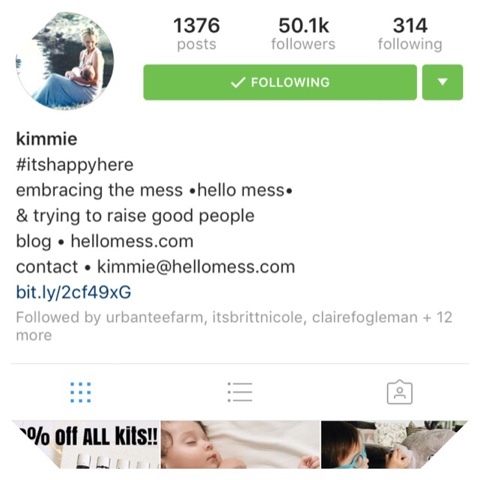 @hello_mess Kimmie and I have been online friends for several years. She's a wife, strong mama to four, maker of Hello Moccs, and my Young Living Essential Oily mama! :) Love her so much. 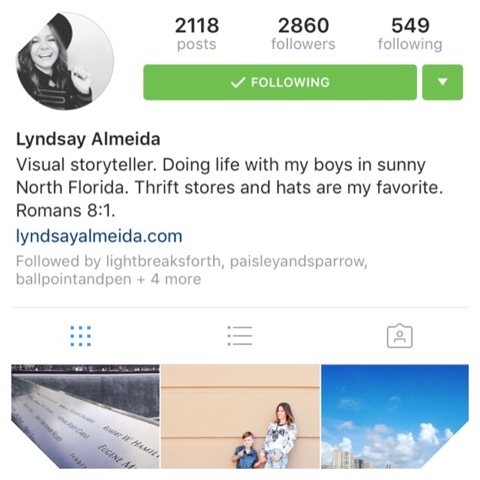 @lyndsayalmeida Lyndsay is a wife, mama to the cutest dude, photographer, blogger, fashionista, and woman of faith. She's at the top of my we-have-to-meet-and-be-IRL-besties-ASAP list FOR SURE. 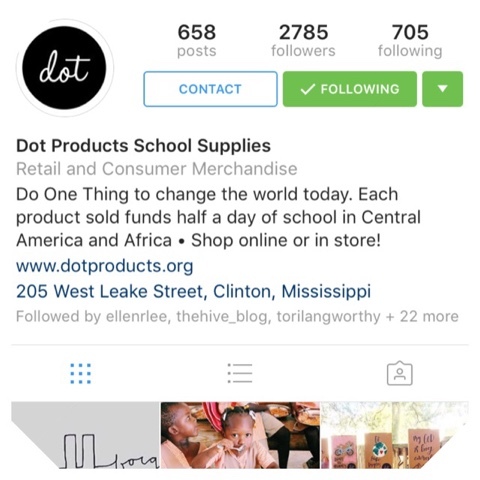 @dotforschools I was introduced to Dot at the IF: Local event in 2015. They work to give kids in Africa and Central America an education through the sale of their products. Be sure to check them out for hand-painted journals and a ton of other cute items! @meagan_shackelford Meagan and I met when I went on this quick trip to Duck and Dressing. Thankfully, she accepted my friend request after, and I'm pretty sure by now, I follow her everywhere. She's newly married, and we're crazy dog mamas together. Super thankful for this fun friend! Hope you found someone (or 11 someones) to follow! Thanks for the IG ideas! I'm always looking to follow more people too! I'm gonna follow you now, lol that sounds so creepy, and I don't mean for it too!